Terahertz technology has many variations keeps spreading around the world raising more academic interest in all five continents. Scientists from many countries clearly understand that people are still far from exploiting the full potential of T-rays and their unique, harmless ability to penetrate matter. As a result we see more conferences, events and workshops uniting researchers and industrialists internationally in their common drive to understand what else can be done in this field to improve. 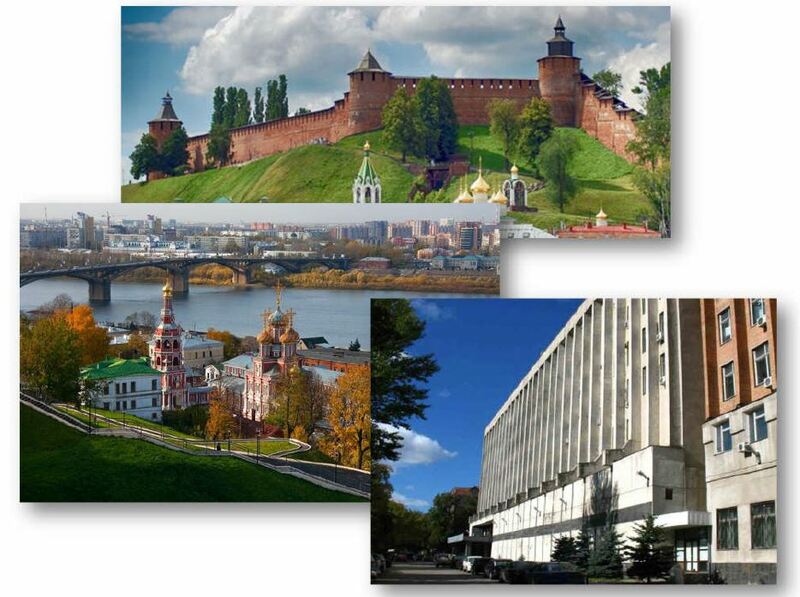 The 3rd International Conference in Terahertz and Microwave radiation: Generation, Detection and Applications (or in short TERA-2018) is one of such high-profile international discussions between scholars that is schedule to take place in a beautiful Russian city of Nizhniy Novgorod, in October 2018. It will be hosted by our oversee counterparts, the Institute of Applied Physics of the Russian Academy of Sciences. 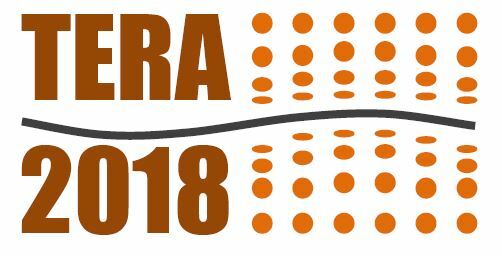 Just as its title suggests, TERA-2018 will be devoted to the discussion of fundamental and applied problems related to the generation and detection of terahertz and microwave radiation, as well as its interaction with matter. Well, that is exactly Terasense’s ‘cup of tea’. Among the key topics on agenda there some that are totally ‘in sync’ with Terasense main line of business. For instance, Electronic sources of THz & MW radiation; solid-state sources of THz radiation; Detection of THz & MW radiation; Investigation of materials using THz and MW radiation; Creation and processing of THz & MW images etc. All of them certainly ‘rings the bell’ with Terasense, because it all about terahertz sources and THz sensor arrays and THz imaging systems offered by Terasense for various applications for science and industry. Security and non-destructive testing systems which use THz & MW radiation. Remote sensing with THz radiation is another worthy discussion topic, which also evokes our especial interest. No wonder, because Terasense invested so much time and effort into our Terahertz security system meant for screening people for hidden object and (THz body scanner). Last but not least, many of Terasense best experts in THz imaging happen to obtain their PhD degree in physics in the educational institutions within the network of Russian Academy of Science. This is why it is our special pleasure to wish success to our scientific counterparts at Institute of Applied Physics, who are about to delve into terahertz waves and microwave oceans.